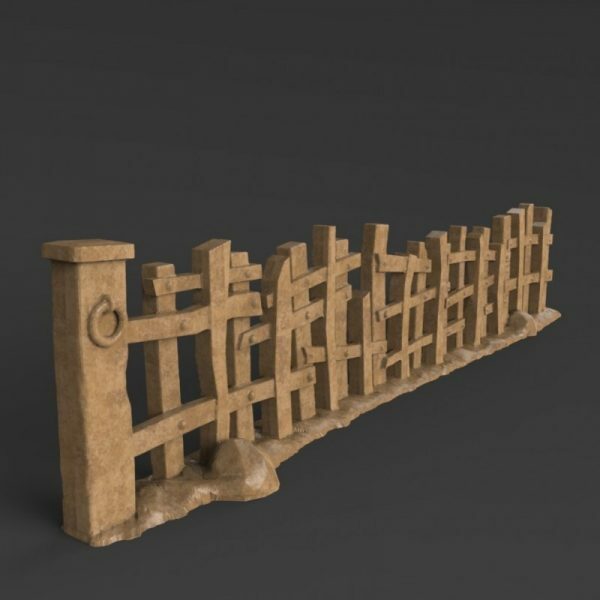 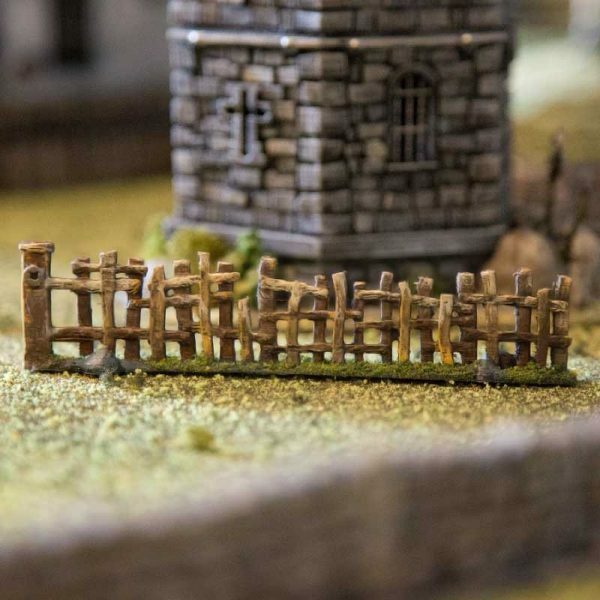 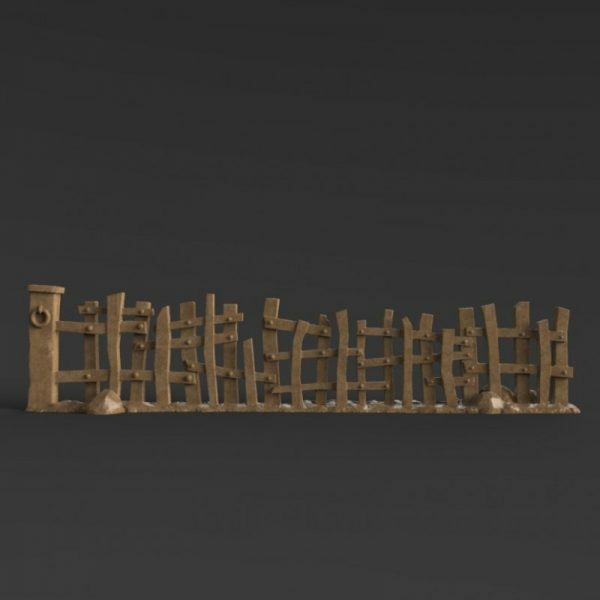 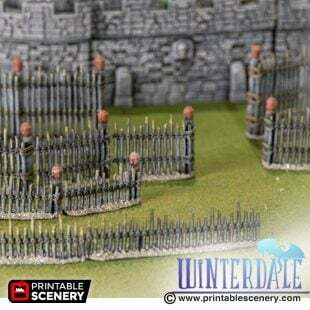 Usually required to do little more than pen in sheep, wise commanders can use wooden fences to hinder enemy light cavalry and protect their flanks. 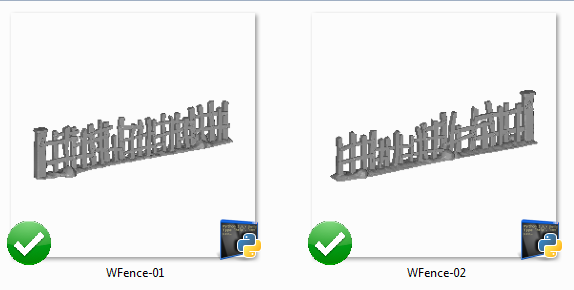 The Wooden Fences come in two variants. 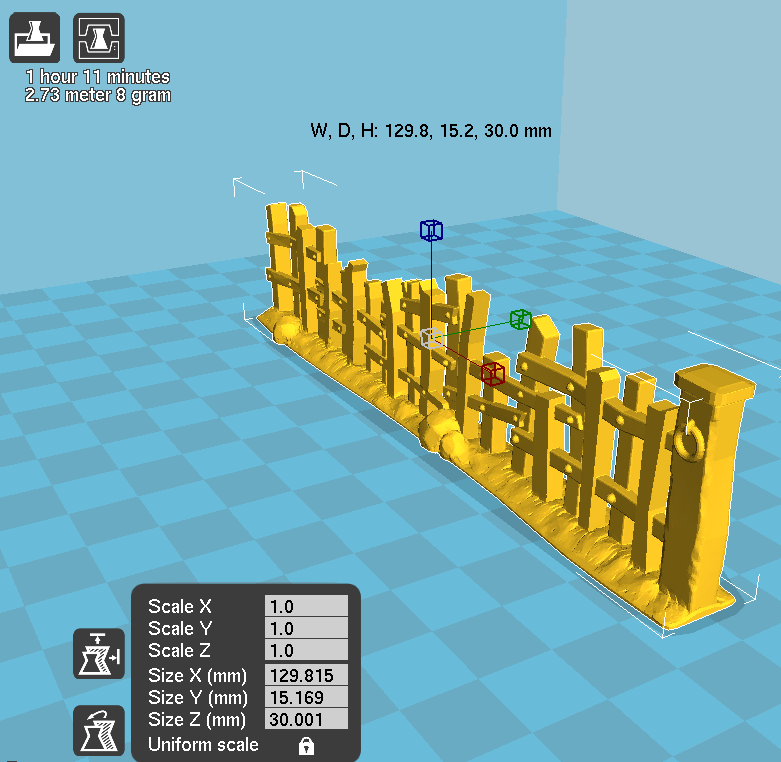 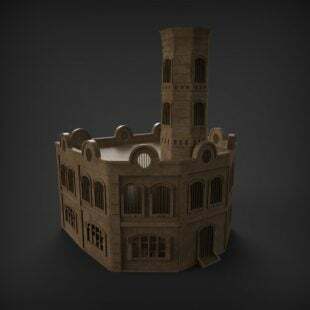 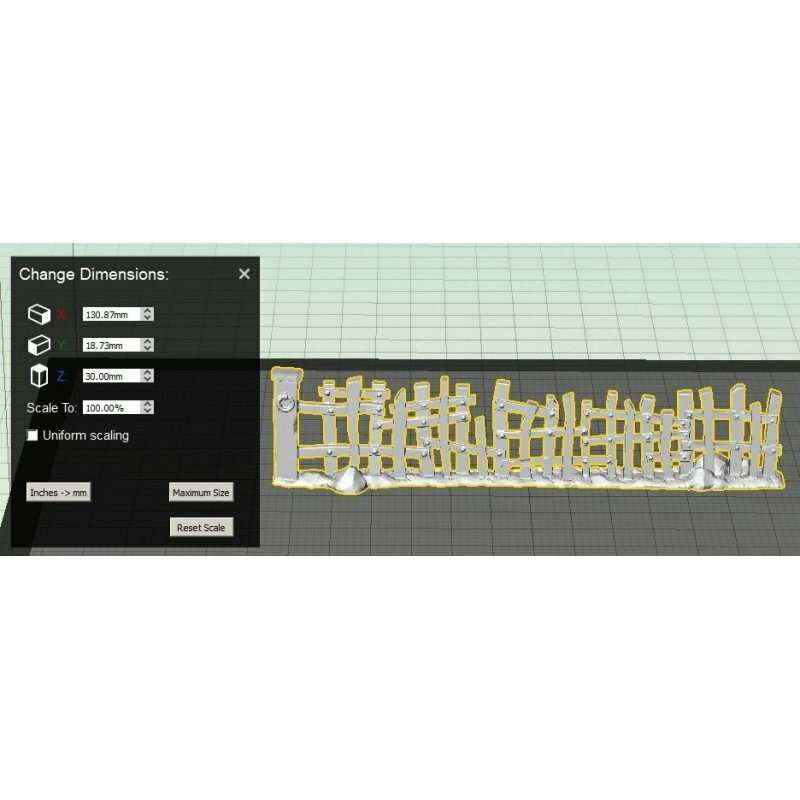 Regardless of the variant being used, they are designed to print in one support free piece. 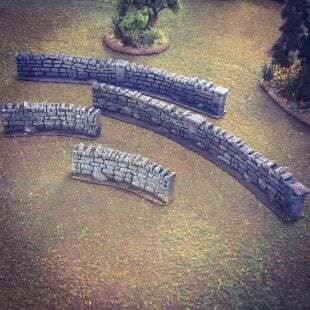 They are also designed to work with the Stone Walls if you use the same scale.